At IASpromotes.com, you can trust that every promotion will be successful with our custom bottle holders. Our promotional bottle holders offer every customer multiple options so that they are appropriate for any marketing event, from a sports team looking for giveaways or brides searching for imprinted wedding favors. Both clients and colleagues can appreciate logo bottle holders because they improve any drinking experience. IASpromotes.com stocks many affordable options, but make sure to offer high quality promotional bottle holders so no one thinks that your company is a penny pincher. 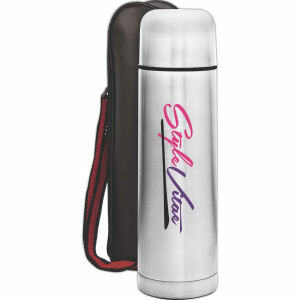 So enjoy the satisfaction of a cold beverage with a gripping imprinted logo. 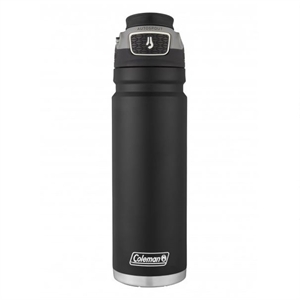 Now from the bleachers to the beach, your corporate brand will be brightly showcased on every beverage.